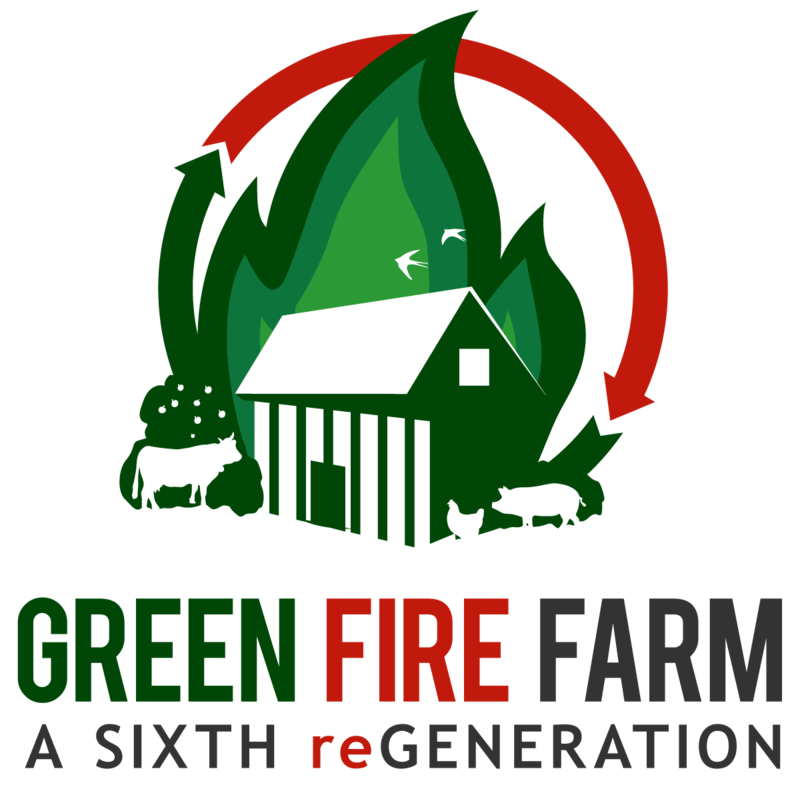 The Market Season is Over, but that Doesn't Mean You Can't Enjoy Green Fire Farm Products All Year Long! The summer farmers market season is a ton of fun and very rewarding, but at the same time is time consuming and exhausting. We have decided to really tone it down in the winter season in order to give us time to rest and recharge for next season by only doing two local markets, once per month. We will be at the Monroe and Kenosha farmers markets. ***Note- This winter schedule is tentative and may change, so make sure to check back to be up-to-date! Even though we won't be doing weekly farmers markets, we will be coming to the Madison, Milwaukee, and Chicago areas once per month until April. Click the links below for each locations pick-up location info and schedule. Missing out? Whether we don't have a location near you or you can't make it work with your schedule, we have a few options. We would love to set up a new location in your neighbor. If scheduling is the problem, let us know. With enough demand, we may change the timing of our pick-ups or change or add new dates. Alternatively, we attend a fair amount of events and visit friends throughout the Midwest throughout the winter, we might be able to deliver an order if we're coming into town.